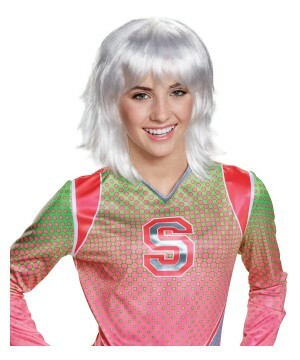 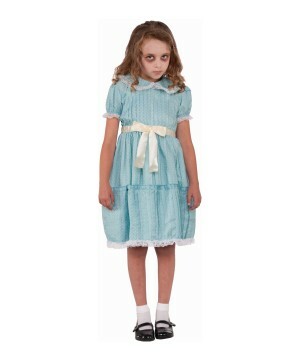 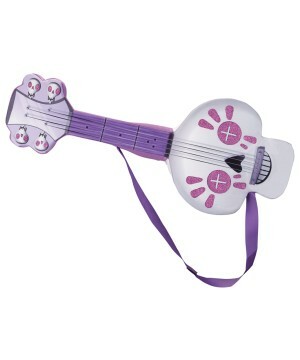 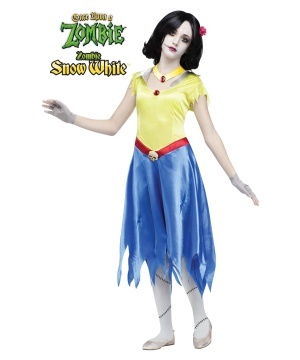 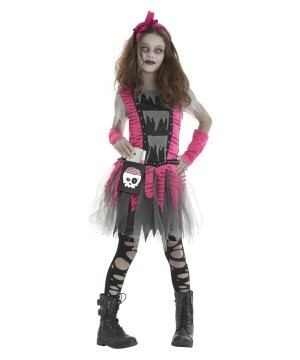 Find perfect Girl Costumes for Halloween, school events, Disney Horror nights and more! 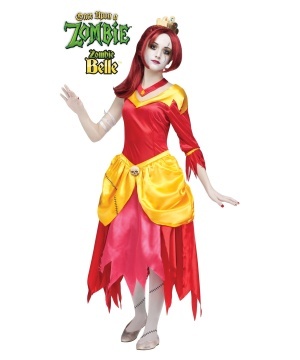 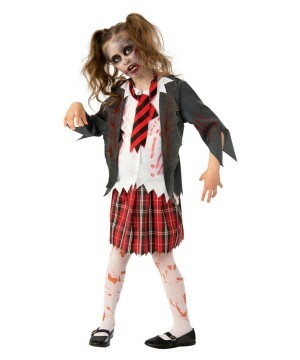 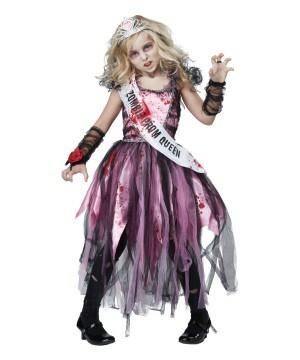 A Girls Zombie Halloween Costume are cool so enjoy the look saving with our incredible prices. 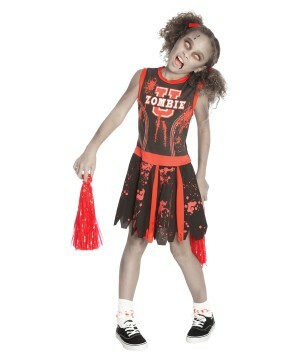 Get ready to scare all of those who were mean to you this year in a Girl Zombie Halloween Costume. 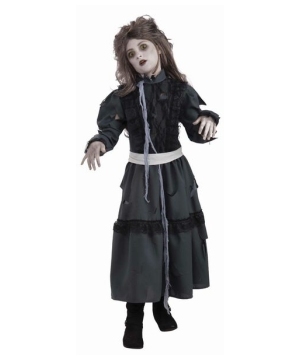 The chase will be fun with our creepiest collection of them all, featuring a Zombie School Girl Costume and Zombie Nurse Girl Costume just to name a few. 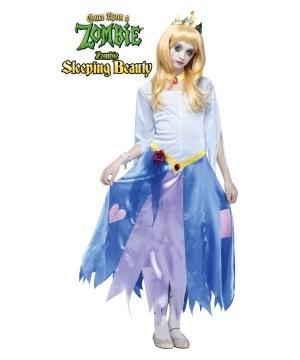 The makeup kits will make your selection way scarier than before; add a Zombie Girl Wig and Zombie Tights and Gloves to give extra details to your disguise. 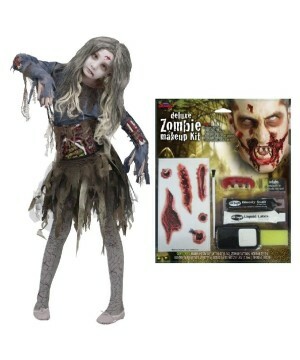 Find Zombie Makeup Kits and blood and you'll be the scariest zombie in town. 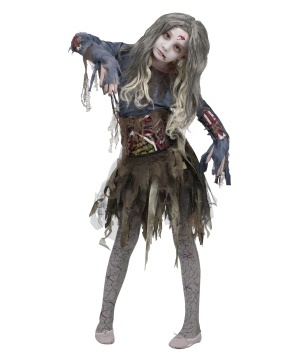 If you are planning to attend Disney Horror Nights, a Zombie outfit will be the ideal choice. 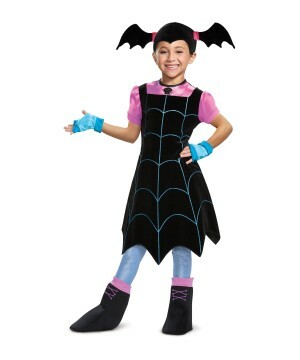 Get your friends and family in the mood for some Scary Costumes too. 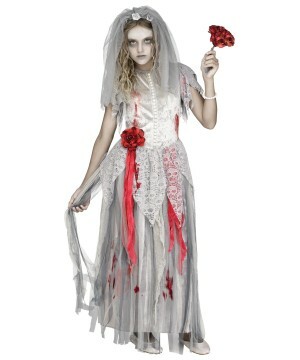 Girls don’t have to be beautiful during Halloween so enjoy the dead looks of the season and be the perfect walking dead girl.